Yesterday the postman dropped off a small brown envelope. 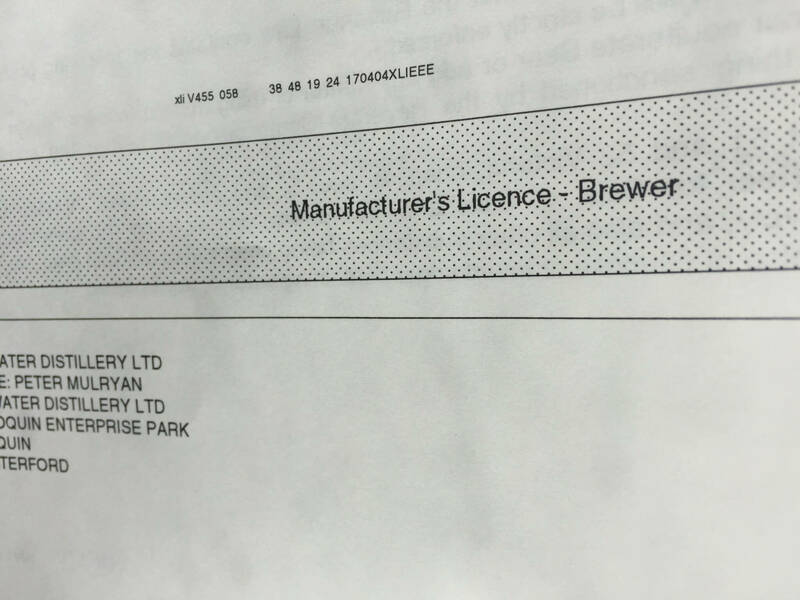 Inside was our Brewer’s Licence. Because in order to make Irish whiskey (or indeed Irish whisky) you need to brew before you distil. Now it’s no secret that we plan to make Irish whisky at our new distillery in Ballyduff, but we won’t move in until 2018. Also the sharp eyed amoung you will have noticed that the address on the licence is our current abode in Cappoquin. So why would we go to the trouble of getting a brewers licence now if we didn’t intend to use it? Good question and here’s the answer: we do intend to use it. We are going to distil Irish whiskey in Cappoquin. It’s a six month project. We intend to start making whisky in May and run until December. Then we close up shop and move. Cappoquin is if you like, a ‘silenced still’ distillery. We are now waiting for Revenue to sign off on our GI status, then we’re good to go. More to come very soon. 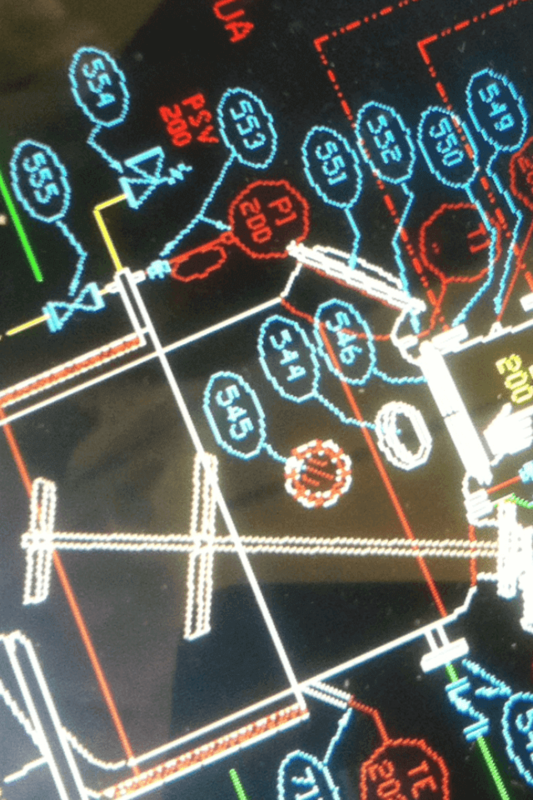 Soon as we ‘are in the whisky business’ we’re going to launch a project we’ve been hatching for a while. Again more to come shortly, but let’s just say we hope to add to the Irish category rather than giving birth to yet another ‘me too’ brand. As for the lack of an ‘e’ – I’ve blogged about this before and it’s really no big deal. All you have to know is that the universal ‘e’ in Irish whiskey is as recent as the early 1970’s. It relates back to the dark days when one company had a monopoly over the production of whiskey on this island. 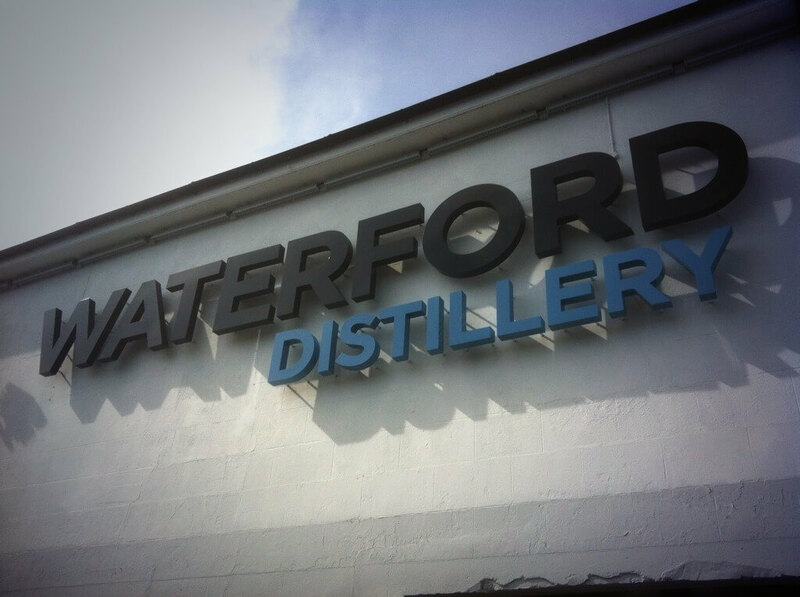 Also this week Waterford Distillery announced they too would abandon the ‘e’, which means that all whisky produced in the county will be free of the ‘e’, which gives us in the South-East a nice point of difference.